*Terms & conditions apply. **Monthly charges apply. No need to walk for miles to collect your cash. 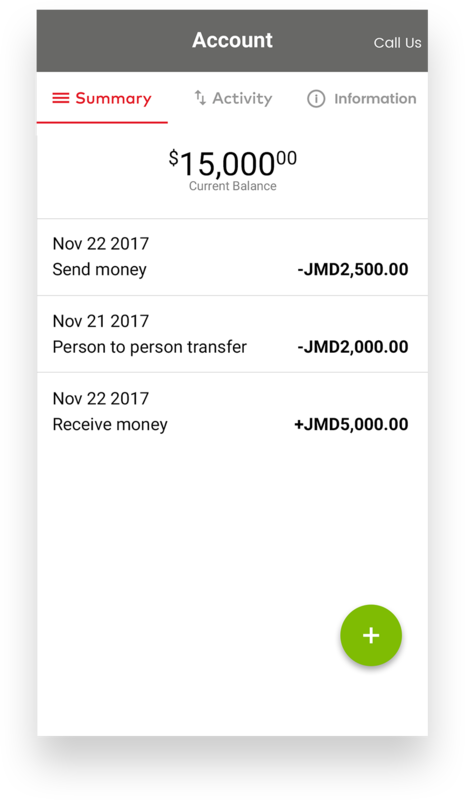 You can receive money instantly, straight to your MyCash Jamaica card. 100% Secure. 100% Safe. Not only can you send money to friends and family locally but also, it's cheaper when receiving money from overseas. Stay within your budget and receive instant balance updates, and only spend funds loaded on your MyCash Jamaica card. Accepted at more than 50 million locations, your MyCash Jamaica card gives you the freedom to shop online, offline, at home or abroad in 210 countries. Load cash directly onto your MyCash Jamaica card instantly at any of the 16 Sagicor Bank branches across Jamaica. Access your hard earned cash 24/7, 365 and withdraw from over 400 ATMs across the country. 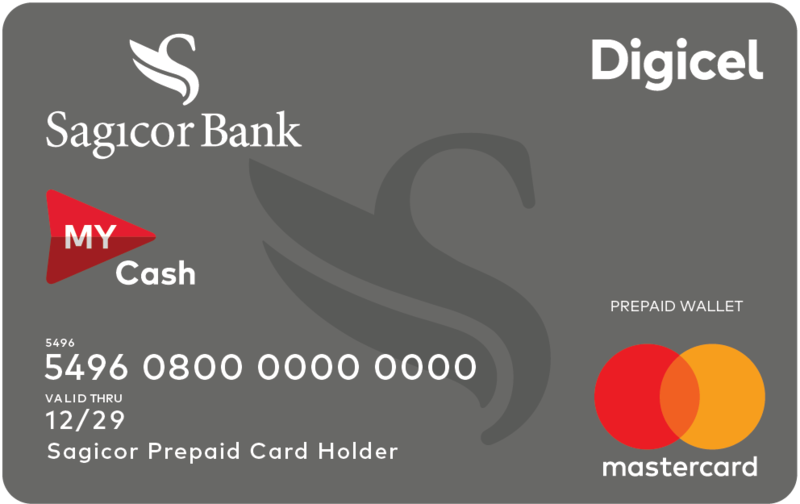 If your MyCash card is lost or stolen, no need to worry, you can lock your card instantly via the app and Sagicor Bank will send you out a replacement card straight away. No more hours on-hold as MyCash Jamaica offers dedicated 5 star customer service. We promise to respond straight away, as our Customer Service team are available 24/7. *International charges may apply. Note that charges may vary by ATM and country. Please note fees before accepting charges. **Terms & conditions apply. Monthly charges apply. Open to all – It’s easy to sign up. No application forms, no credit checks and no sign up fees - your local government ID and TRN are required. Signing up is as easy as 1, 2, 3.